American Airlines has some of the best award options for flights around the world. 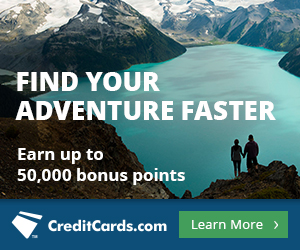 With the American Airline AAdvantage award program, you can fly practically anywhere in the world using miles that you earn from credit card bonuses and flying on AA flights. By learning some basics about the program you will be a pro at booking your next award flight. In a series of posts, we’ll discuss the different ways American Airlines points can be used to maximize your awards. American Airlines separates Asia into different zones and depending on the zone you’re flying into or out of the number of miles required will vary. For Asia, there are two zones. Zone one covers Japan, Korea and Mongolia. Zone two includes China and Southeast Asia. The trick to finding award availability for Asia using American Airline miles is knowing which airlines service the zones you plan to travel to and to know which search tools to use. Which Oneworld Airlines have Flights to Asia? Cathay Pacific, Japan Airlines, Malaysia Airlines and American Airlines are the four Oneworld airlines that will take you to one of the two zones. 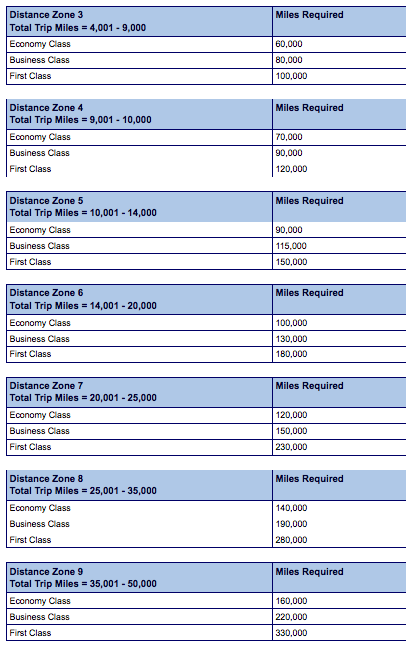 To get to Asia from the US, there are four Oneworld airline options which makes it simple to look for award seats. The four airlines are American Airlines, Malaysia Airlines, Japan Airlines and Cathay Pacific have service to Japan which make it easy to create connections to different cities within Asia. 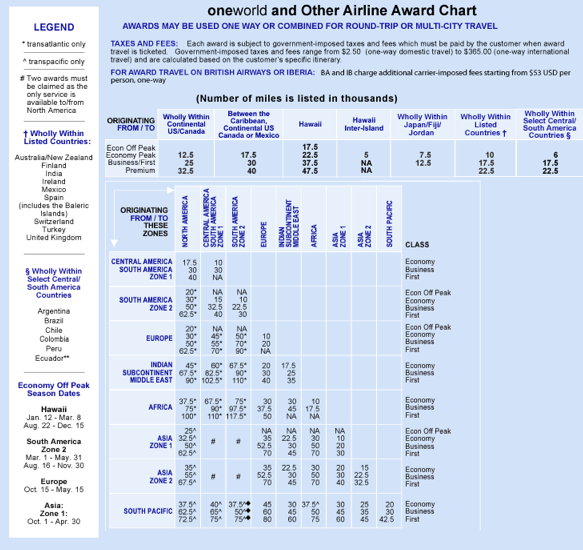 You can fly on any of the 4 Oneworld partners that fly to Asia using the Oneworld and Other Partners Award Chart. If you’re using the Oneworld and Other Airline Awards Chart, then you can take advantage of Off Peak awards which are only available on Economy and available between October 1 and April 30. This means for 7 months out of the year, you can fly to Asia zone 1 for 7,500 less than a regular economy award. If you are able to plan your trip around the Off Peak dates, you can easily save 15,000 miles on a round trip award if you don’t mind flying on Economy. Asia Zone 2 includes Bhutan, Brunei, Cambodia, China, Guam, Hong Kong, Indonesia, Laos, Malaysia, Myanmar, Philippines, Saipan, Singapore, Sri Lanka, Taiwan, Thailand, and Vietnam. Asia Zone 2 doesn’t have an option for Off Peak awards so the cheapest award travel to Southeast Asia would be the regular 35,000 miles on Economy award year-round. With the American Airlines Award Chart, you are only able to book an award that is operated by American Airlines. No partner airlines can be used to book these awards. American Airlines doesn’t service Southeast Asia so that eliminates awards to Zone 2 with the exception of China. American Airlines only services Seoul, South Korea, Hong Kong, Beijing and Shanghai in China and Tokyo, Japan which limits your uses of the chart unless your intended destination is in either South Korea, China or Japan. With the American Airlines award chart, the least amount of miles to book an award would be a MileSAAver Off Peak award if it’s available for your destination. Only awards to South Korea and Japan have the option to book an Off Peak award for 25,000 miles which will save you 40,000-50,000 miles per one-way when compared to AAnytime awards. Off Peak awards are not offered to China, but it does have the option of MileSAAver Peak which is half of what an AAnytime award. The American Airlines Explorer Chart is a distance based chart and can be a powerful way to maximize your miles. The chart is categorized into different zones, each of which allow you to fly up to a certain distance for set amount of miles. 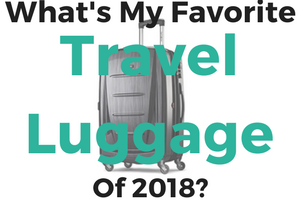 Complete all travel within one year of booking your award. There are several requirements to book an American Airlines Explorer Award that include completing all travel within a year, flying two or more segments on Oneworld partner airline, and not flying over 16 segments. Flying at least two segments on a Oneworld alliance partner in addition to American Airlines isn’t too difficult since you have three Oneworld options that will take you to either Asia zone 1 or Asia 2: Cathay Pacific, Malaysia Airlines and Japan Airlines. Distance based awards are great because you can fly to several cities and the amount of miles you use are fitted into distance based zones. For example, if the total distance traveled flown is 7,351 miles, then the zone would be Distance Zone 3 which costs 60,000 miles on economy. The itinerary is Los Angeles to Tokyo to Seoul to Bangkok to Ho Chi Minh and back to Los Angeles. The total distance traveled on this itinerary is 17,125 miles which puts this in Zone 6 at 100,000 miles on Economy. Because Zone 6 ranges from 14,001 miles to 20,000 miles, I have about 3,000 miles worth of wiggle room so I could make an additional stop in Bali which would bring me to just under the 20,000 miles to 19,056. Like most international partner awards booked with American Airlines miles you have to do so over the phone because the website doesn’t offer most results for partner airlines. However, in order to find the best routes and the ones you prefer, you will have to search on the partner airline’s site. Another option would be to use the Oneworld Round the World tool to find different flight schedules. You will not be able to find availability this way, but at least you can create an itinerary that you can present to the American Airlines representative to work with. Once you have collected all of the information you need, call American Airlines at (800) 433-7300 to make a reservation. 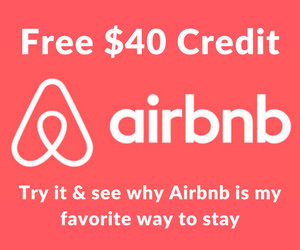 Remember there is a $25 booking fee for making a reservation over the phone, it never hurts to ask to waive it, but either way you’re saving a lot of money on your ticket booking with miles! I love this series. American Airlines has recently become my airline of choice. 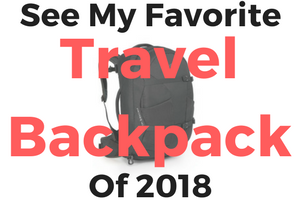 Going to use some of these ideas to book Cathay Pacific first class from small little Billings, Mt to Thailand in the next few years. Also thinking about using an idea from another one of your posts and use Alaska airlines miles to book Cathay first from Billings to Hong Kong, stopover then onto Africa for a Safari the wife has been wanting to do.